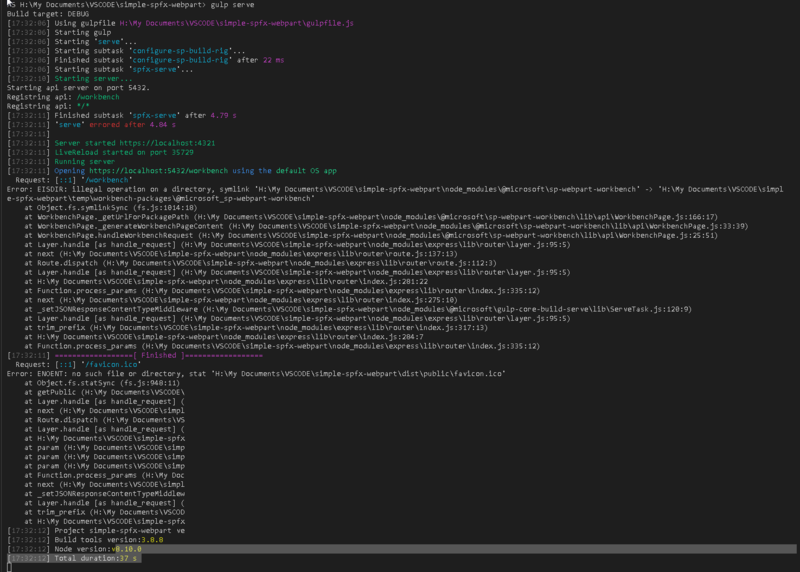 The command line log is shown in this image. Please advice. This is not the first time I am building spfx webparts. This is the first time I am getting this error. Browse other questions tagged sharepoint-framework nodejs or ask your own question.